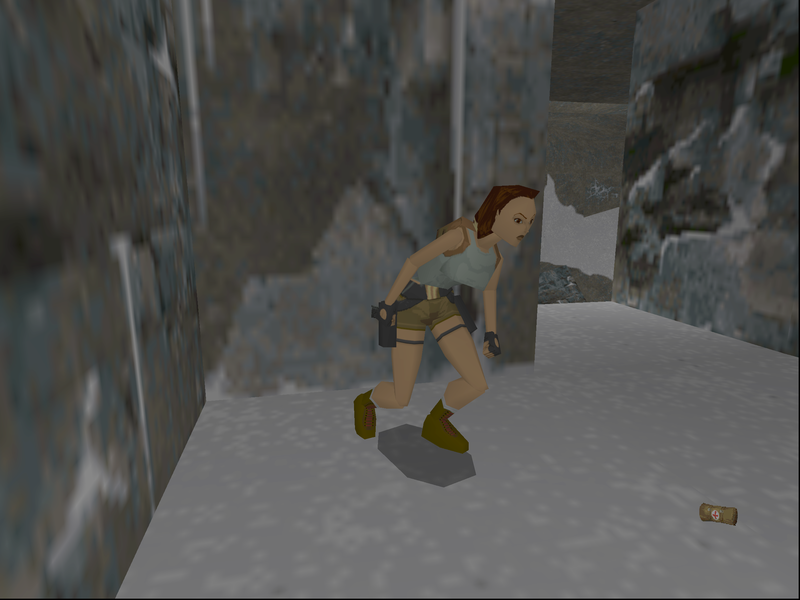 The Lara Croft of 2014 may have fancy TressFX hair and a killer bow, but we still have fond memories of the original Lara, who fearlessly explored mysterious and oppressive tombs way back in '96. The rebooted Tomb Raider's Definitive Edition is a console exclusive, but we say the real definitive Tomb Raider has been on PC for 18 years. To prove that the sunglass-wearing Lara looks as sharp as ever, we grabbed Tomb Raider 1+2+3 from GOG and installed the games on the Large Pixel Collider . 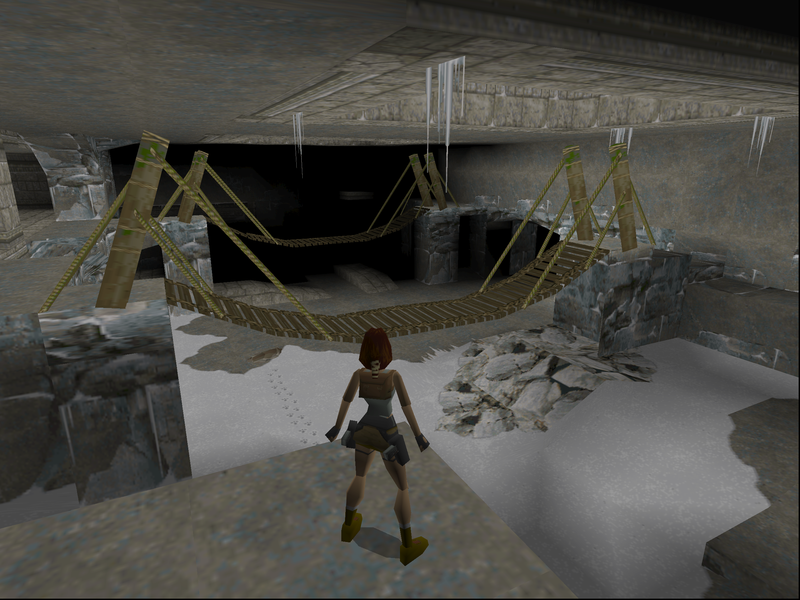 The LPC deemed Tomb Raider's original resolution unworthy, however, and opted to run the game at 2400x1800–about 3.5 million more pixels than the Voodoo graphics cards of the '90s were used to pushing. We left everything else about the game pure and unmodified. No mods. No texture packs. Original 4:3 aspect ratio. Want to play Tomb Raider at 1080p, or 1440p, or even 1800p like us? It's surprisingly easy. First, grab the game from GOG or Steam . Install the game, and download a free program called nGlide . This handy utility allowed us to run Tomb Raider at the highest resolution we could muster. Now let's go step by step. Install nGlide. Nothing fancy; stick to the defaults. Run the nGlide Configurator (nGlide should create an entry in your start menu, or you can run nglide_config.exe). Set your resolution to your preferred res, or leave it as "desktop" to run at your desktop's native res. This is what we did, since the configurator doesn't have an 1800p option! Navigate to Tomb Raider's install directory and find the file glide2x.dll. Rename it to glide2x_backup.dll. 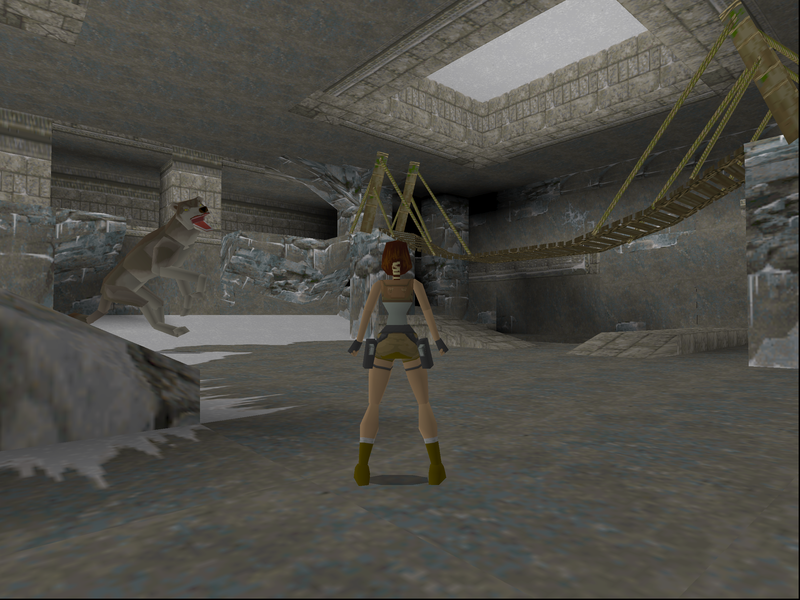 This will allow nGlide's settings to take over controlling Tomb Raider's resolution. Within Tomb Raider's directory, there should also be a DOSBox folder. Open that folder. There should be another glide2x.dll file inside. Rename it to glide2x_backup.dll as well. Run Tomb Raider. If nGlide does its job, it should run in glorious high resolution, though the old FMVs will still be low-res and stretched. Now–ready for a dose of early 3D nostalgia? Then grab your dual pistols and check out our screenshots of Tomb Raider, released on October 25, 1996 in the UK and November 14 in the US. Make sure to click the screens below to download the full-res 2400x1800 images.